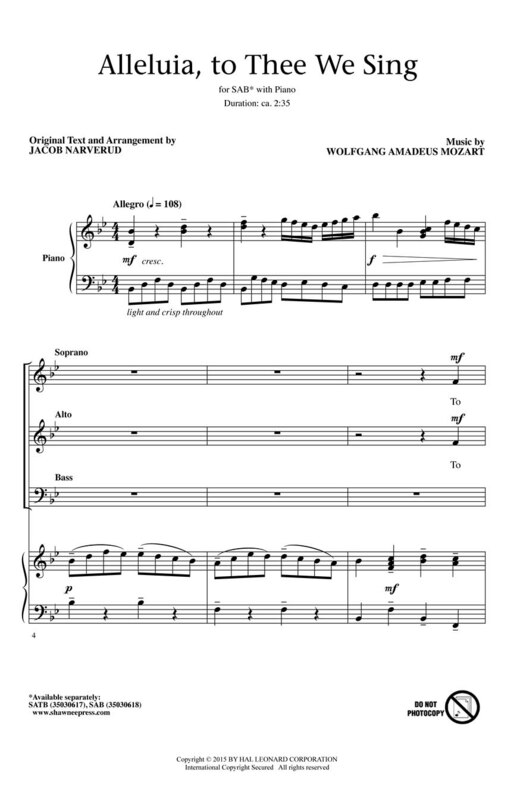 Mozart's delightful melody is paired with an original text by the arranger suitable as an opening number for concert choir. 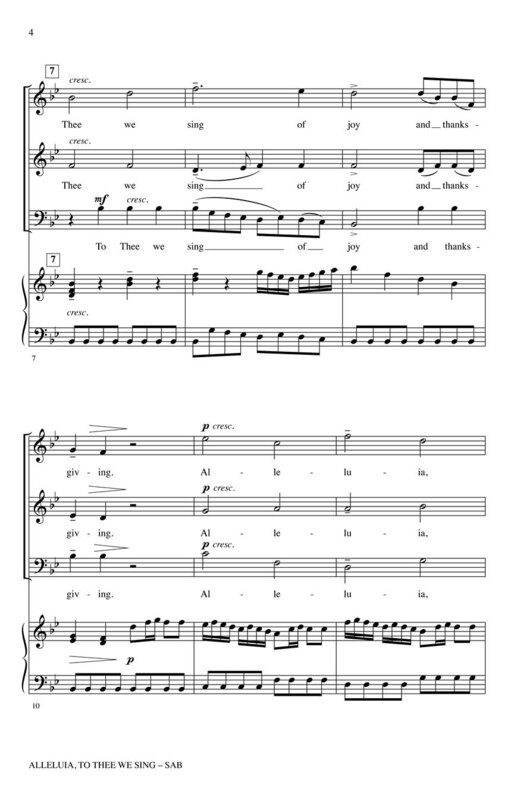 The musical theme and accessible vocal writing will appeal to both high school and advanced middle school singers; too. The piano accompaniment is pure Mozart and a wonderful showcase for your pianist.